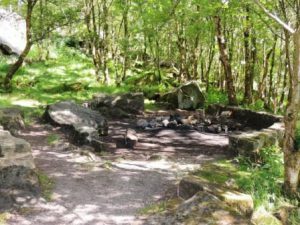 The Campsite is located near to the villages of Thornthwaite and Dacre situated in Nidderdale, North Yorkshire, an Area of Outstanding Natural Beauty. 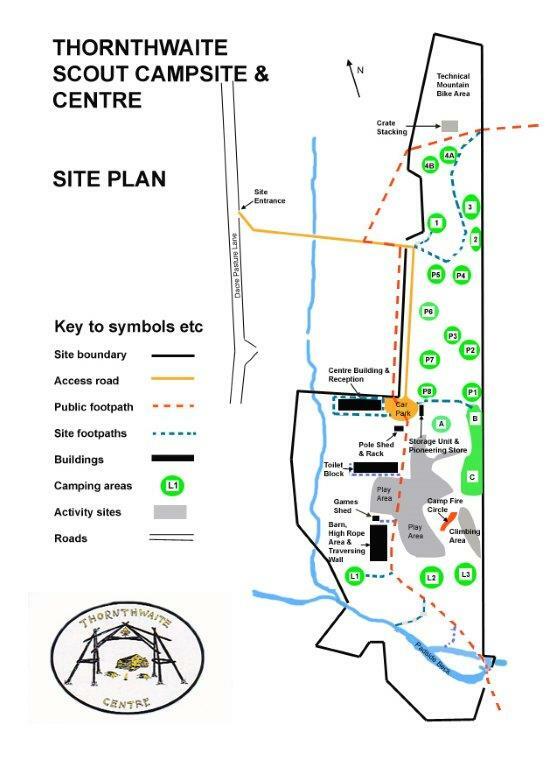 There are 11 camping sites available spread over approx. 15 acres, with room for up to 120 campers in total. 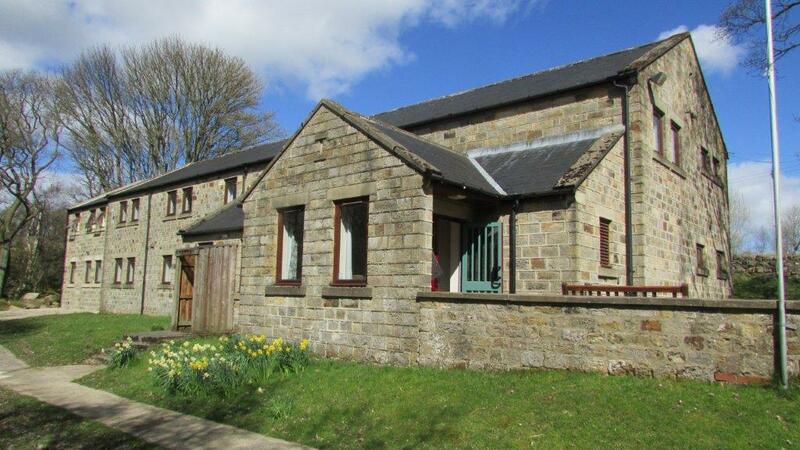 The site is ideally suited to patrol or lightweight camping due to the ruggedness of the grounds. The barn provides shelter for campers during bad weather and can also be used for activities. Concrete fire bases are provided on most camping areas and the building has it’s own bases on the adjacent grass area. 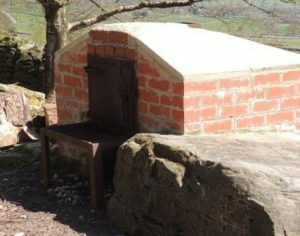 Several sites have their own camp ovens which can be used with gas burners or fires. The site has a large campfire area. The storage unit includes a room for customer equipment storage. This can provide a safe place to store equipment during camp or a convenient place to keep kit dry when striking camp. 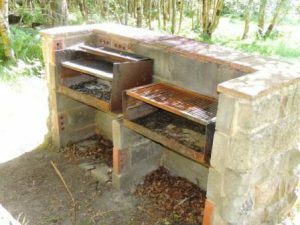 Also in the storage unit is fridges and freezers which are available for campers to use.